Have you ever wondered how to begin a career in space (or want to help advise someone who does)? 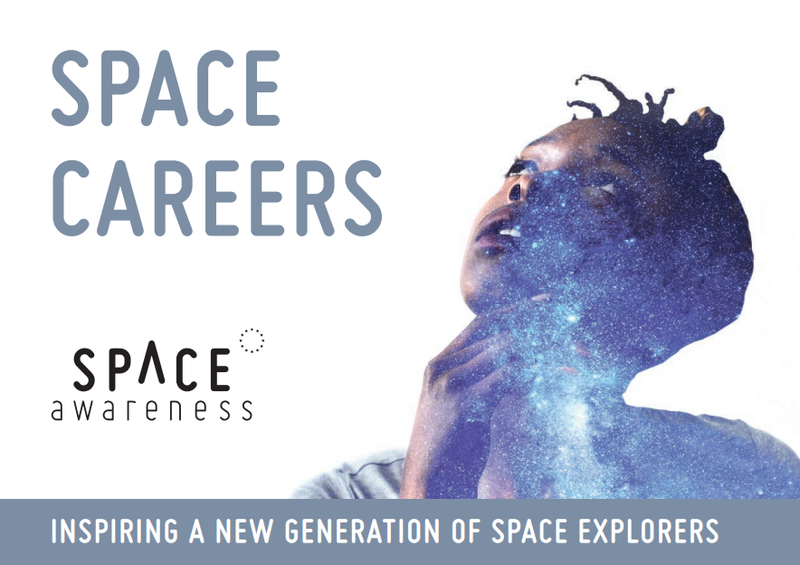 An EU Space Awareness campaign has recently produced a booklet about careers in space, with the ASB’s Zita Martins as the featured astrobiologist. The booklet is aimed at children and young adults and provides information on several space-related careers, covering everything from astrobiology to space law. 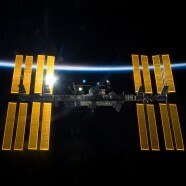 Space Awareness also hosts a wealth of useful career and educational resources for young people online at www.spaceawareness.org. A copy of the careers booklet can be downloaded by clicking the image below.